3-in-1 multifunctional kit for soldering, hot air and torch use. Pocket-size and refillable. Equivalent to electrical power range 30-70W. Gas weight: 6.6g. 3-in-1 soldering iron and torch, solder, tip holder, tip sponge and 3 tips. Rothenberger Butane Gas Micro Soldering Torch Kit is rated 4.2 out of 5 by 56. Rated 5 out of 5 by Dant01 from Does the job Really good buy never had an issue easy to install would recommend.  Rated 4 out of 5 by CallMeWhatever from Perfect for the toolbox I was mainly after something that offered a precise flame to heat a stuck bolt in a tight area. Although the job turned out to be rather more complex, this little iron/torch has proved itself useful in other tasks. The kit contains a tip that converts it into a mini heat gun which is perfect for heat-shrink applications. It also comes with a chisel/blade tip which is handy for cutting webbing and climbing ropes. It is easy to fill and fires up instantly with the aid of a lighter (something that doesn't always happen with cheaper torches!). I am yet to use it as a soldering iron but I suspect it would perform well. For the occasional DIYer, I'd say this is a valuable addition to the toolbox. Rated 5 out of 5 by ElecRoy from Brilliant Only used once so far for soldering cables with LED strip's. Worked better than any 240 I've had. Definitely worth a buy. Wish I'd bought sooner. Rated 3 out of 5 by TheatricalTechie from Does the job Good value for money and handy for soldering when there are no power sockets around or when you don’t want to bring a larger soldering iron. Does the jobs I need it to and has the handy heat gun adapter for hear shrink tubing. However one of the ceramic grates inside the soldering adapt keeps falling out. But it is easy to pop back and and still works fine as far as I can tell. Would be nice if it didn’t require a lighter to ignite but for the price I can live with it.